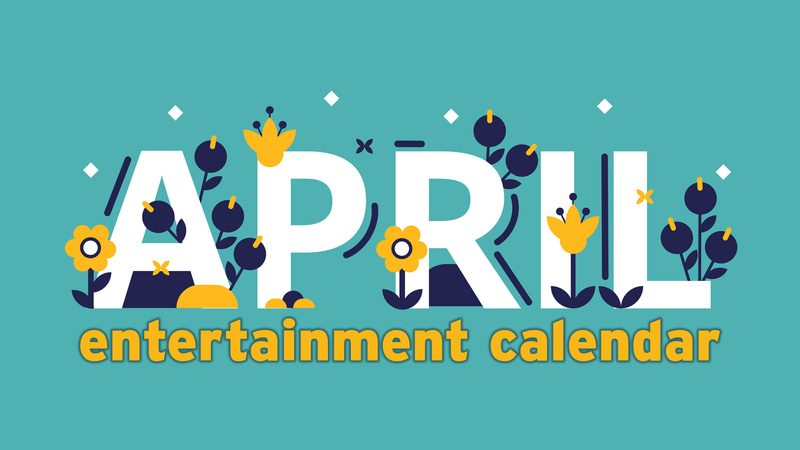 Enjoy Panhandle PBS programs on your Roku, Apple TX, iOS or Android device, Amazon Fire Stick or desktop PC. 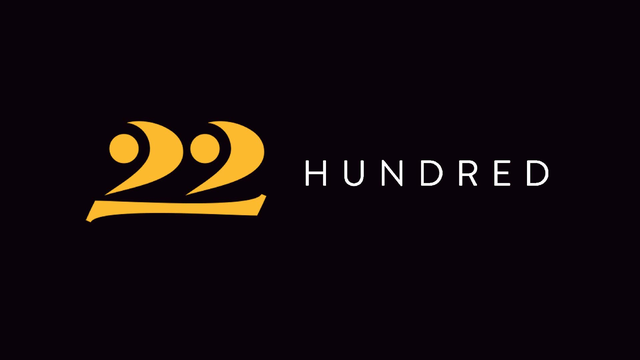 Join AMoA and Panhandle PBS for 22HUNDRED: An Evening with Hayden Pedigo on Friday, June 19th at the Amarillo Museum of Art. 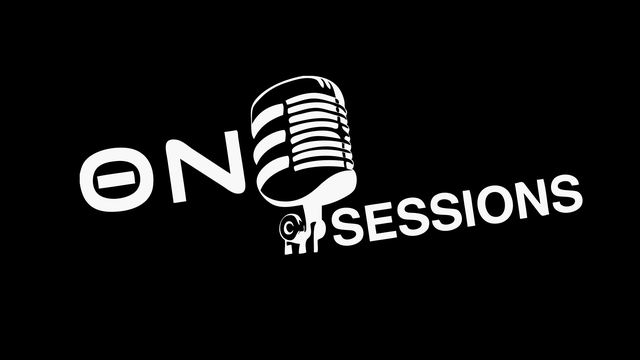 West Texas A&M Universities award-winning series "One Sessions" comes to Panhandle PBS. 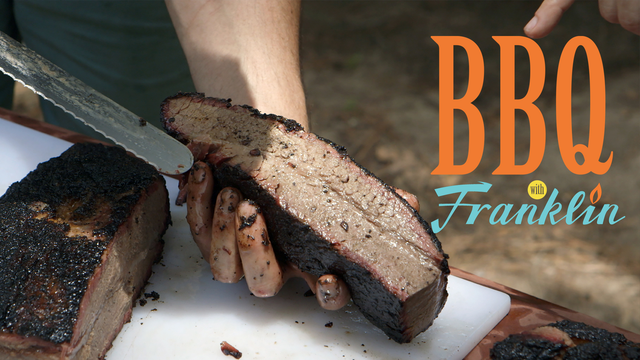 BBQ nerd Aaron Franklin takes a boisterous road trip of BBQ culture -- the people, the places and of course the food. 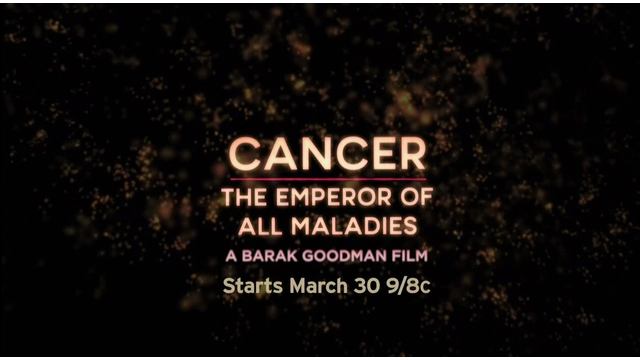 Panhandle PBS and the American Cancer Society Amarillo office invite you to participate in a free online film preview of the new Ken Burns film, Cancer: The Emperor of All Maladies to be held this Wednesday night (3/25). 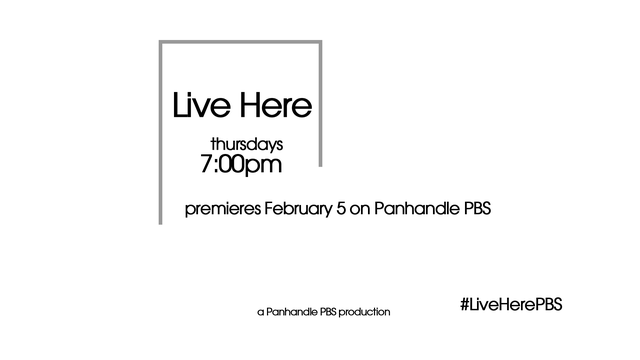 Live Here, a new locally produced weekly television show, premieres February 5 on Panhandle PBS. 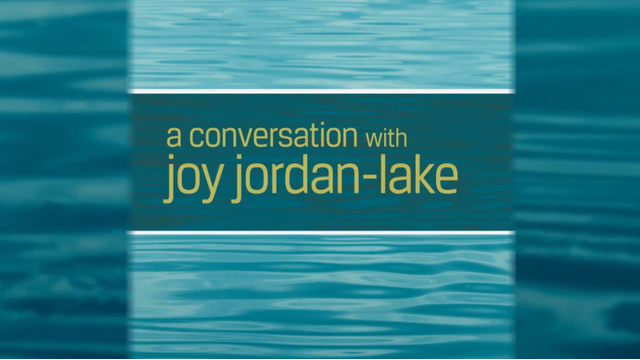 Watch the full interview with Amarillo College Common Reader author Joy Jordan-Lake about her book, "Blue Hole Back Home," and how its topics of racism and moral courage are still relevant today. 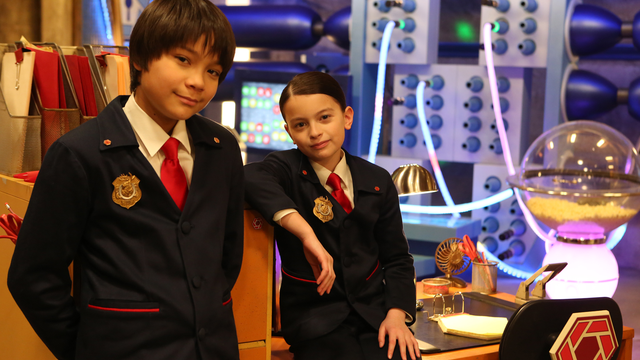 The Odd Squad is a new program from PBS KIDS focused on helping kids ages 5-8 learn math. 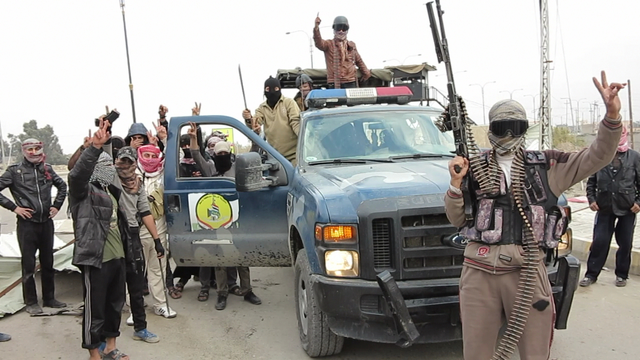 FRONTLINE investigates "The Rise of ISIS"
Investigate the miscalculations and mistakes behind the brutal rise of ISIS. 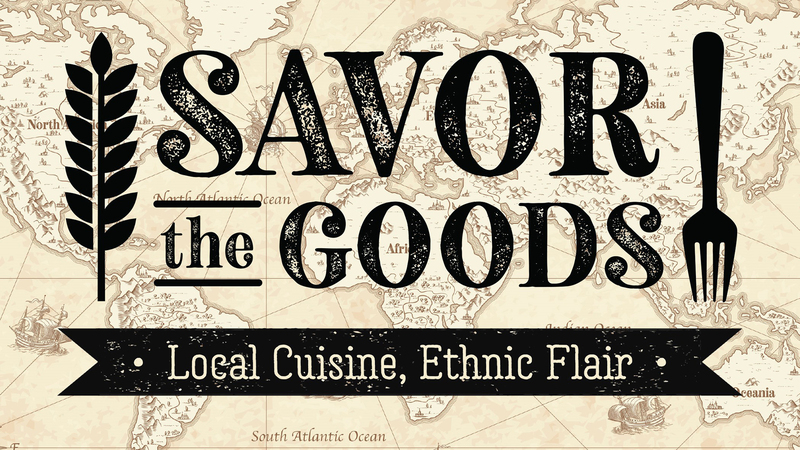 What is street food and how is it different from other dining options in Amarillo? We talked to Yellow City Street Food to find out. 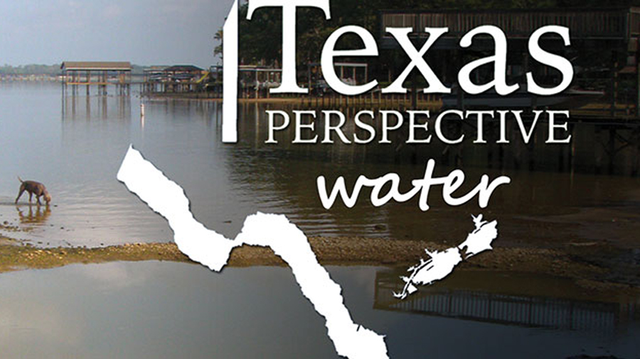 A magazine news program focused on water issues across Texas. With water supply and usage under increased scrutiny all across Texas, communities big and small are looking at innovative solutions. Hear viewpoints from across the state on water use and its economic impact, water supply/acquisition and water conservation. Panhandle PBS will broadcast two separate debates featuring the candidates for Texas Governor and Lieutenant Governor.